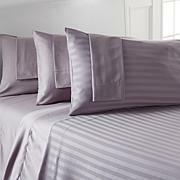 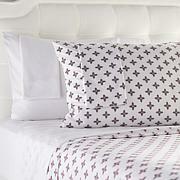 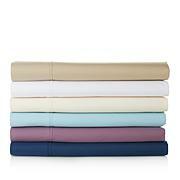 Find decorative freedom with this transitional sheet set. 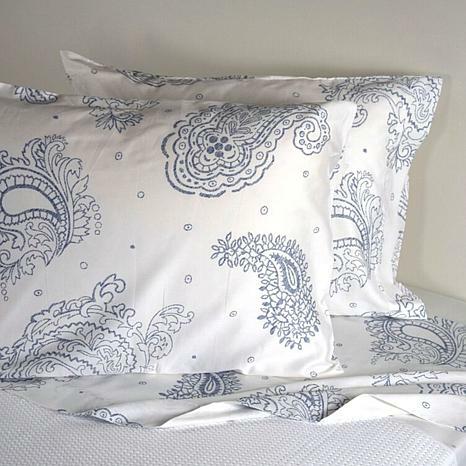 You don't have to choose between a beautiful bed and a comfortable one - with a sophisticated paisley print, these sheets make your bed soft and pretty. 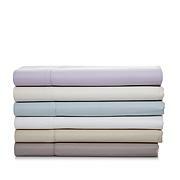 Create your a sanctuary for yourself with clean, fresh cotton sheets, and every time you slip into bed, you'll know you've made the right choice.